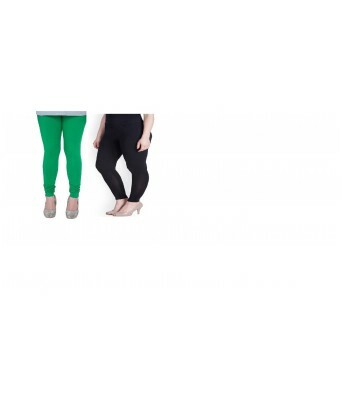 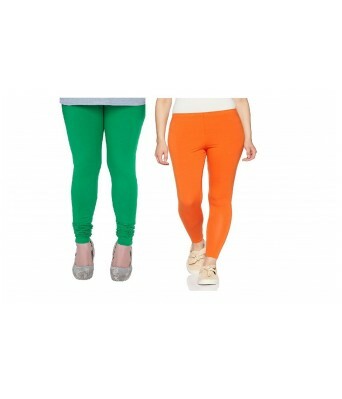 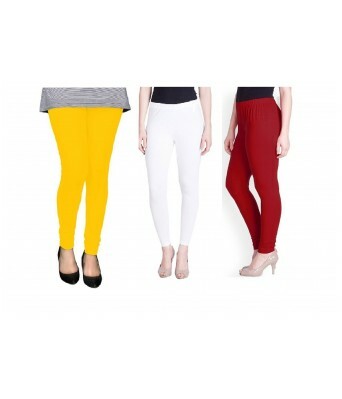 Kaym provides you high on fashion, easy on pocket, cotton rich leggings for kids and girls. 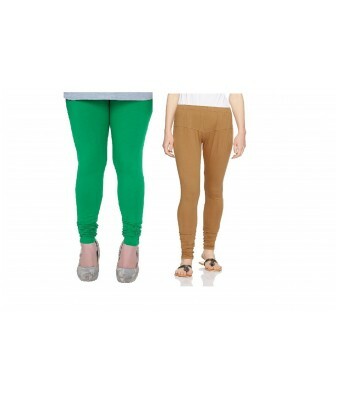 Suitable for all weather climate, eco-friendly and skin friendly dyes used, as your skin. 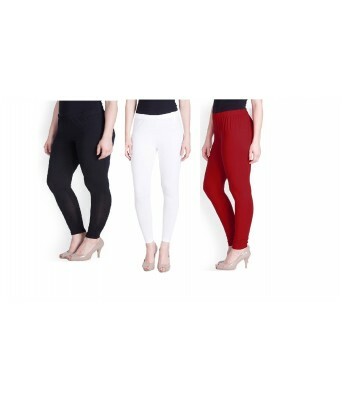 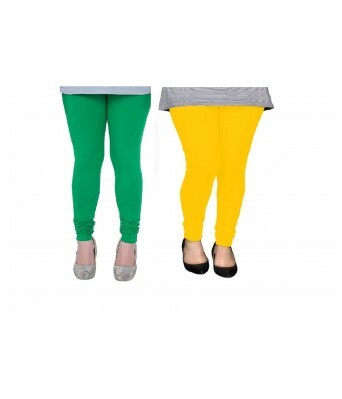 Made of cotton lycra blend and the waist band being elasticated, IndiWeaves leggings will give you the best of comfort and fit.